While it used to be said that there was no such thing as a Mac virus (“only PCs get viruses”), today nothing could be further from the truth: viruses are equal opportunity offenders, effecting all sorts of systems and setups. 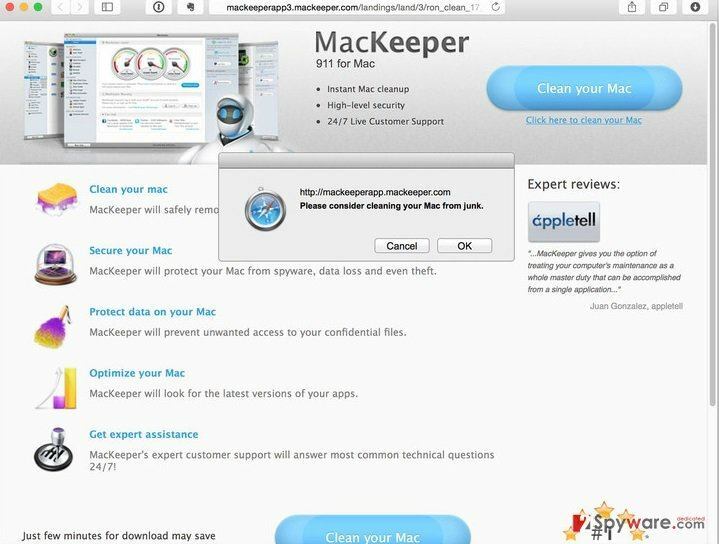 While some viruses do their best to hide from you and any anti-virus protection your computer may have, newer viruses do not even act like viruses at all. 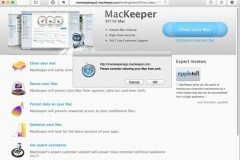 Take MacKeeper, for example. This software . 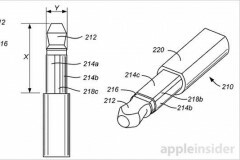 Could We See The Death Of The Headphone Jack? 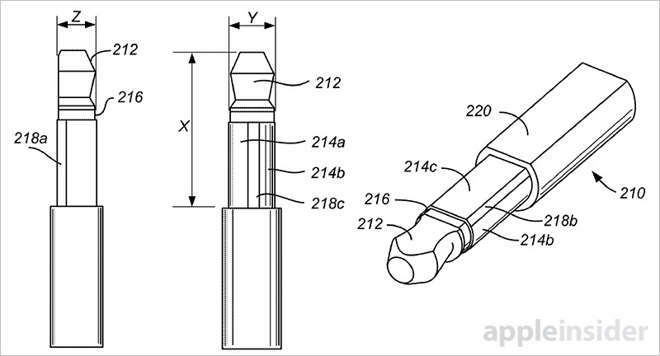 Will we witness the death of the 100-year-old 3.5 mm standard headphone jack? With all of the buzz and anticipation for the upcoming iPhone 7, one can assume there have been and will be many rumors associated with its release and its new technology. Evidence is mounting that this particular rumor is true. First reason to think so is that, in its quest to create ever thinner iPhones, iPads and Macs, Apple has obtained . 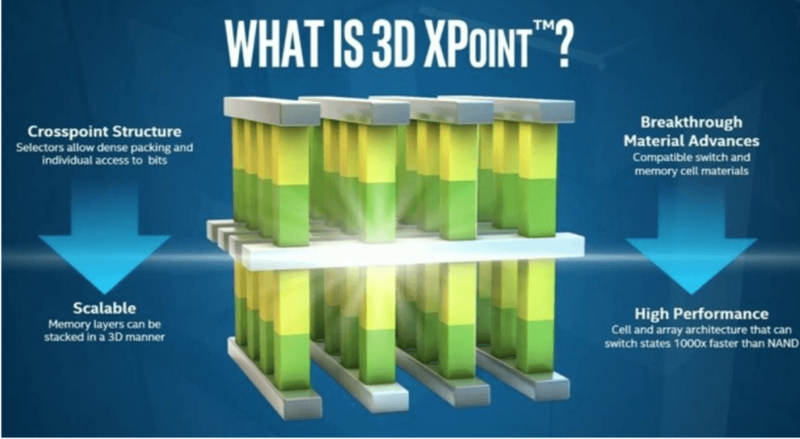 Apple News: Could Apple Implement New 3d Xpoint SSD? In the latest Apple news being reported by MacWorld and MacRumors, it’s speculated that Apple could implement a brand new type of solid state drive into their computers to make them faster. 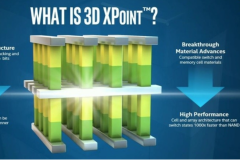 These news outlets are reporting that a new product from Intel could speed up computers, and we’re here to tell you how this could impact you as a consumer! What is a SSD? A solid state drive is similar to a hard . 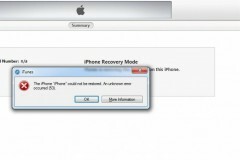 If you have recently received Error 53 message while updating iOS on your iPhone, don’t worry, this can be fixed. Recently Apple released an Error 53 solution after a class action lawsuit. This was an error encountered after people got their faulty home buttons replaced by third party Apple repair shops. The repair requires a new connection with the Touch ID component of the phone, which can trigger the phone to believe that something . One of the best things about owning an iPhone is all of the apps that you can download on to it. 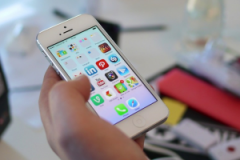 These apps greatly expand what your iPhone can do, and you can download many of them for free. 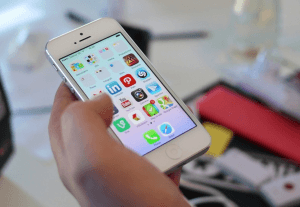 If you want to make sure that you have the best new technology and apps on your phone, start with these 4 below: Evernote – Smartphones help us be more productive, by giving us access to everything . In a rare showing of solidarity, many of the largest tech companies have come to the defense of Apple in their case with the FBI. Companies including Google, Facebook, Microsoft, Reddit, AirBNB, Twitter, Intel and AT&T have all filed amicus briefs in support of Apple refusing to cooperate with the FBI. 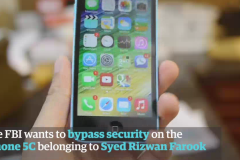 For months the FBI has been asking Apple to develop software that would allow them to gain access to an iPhone used by .